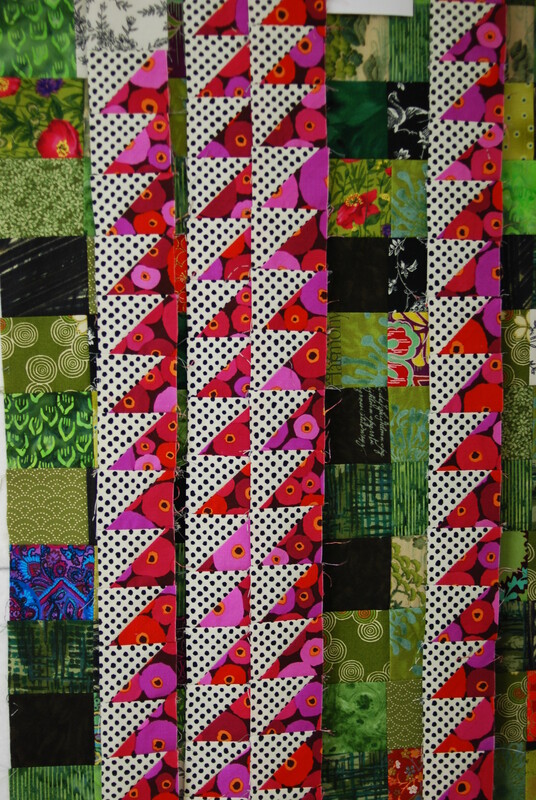 Lately, after a long or even short evening of quilting, I’ve woken up with aching hands. This is not unusual for me if I have been hand-quilting, especially if I haven’t quilted for a while. Who knew that you had to be “in shape” for quilting season? Go figure. 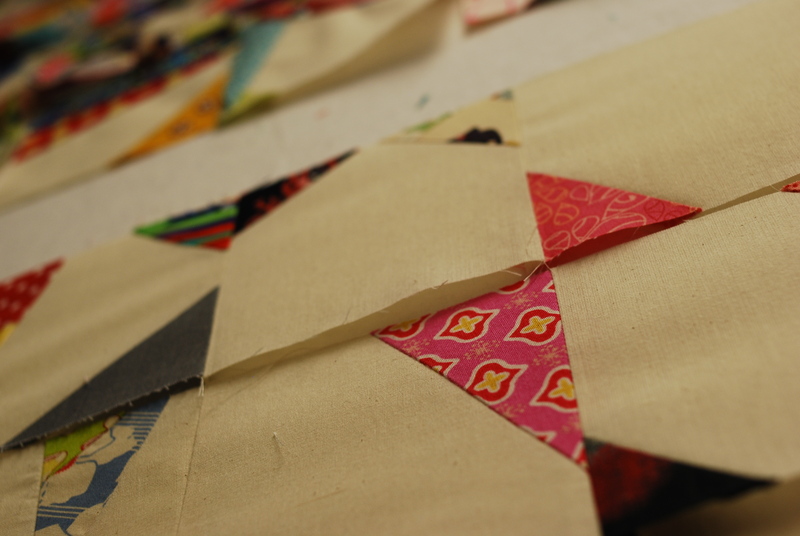 But aching hands after a simple night of cutting, pinning, piecing, and pressing. What gives? So I got to thinking. 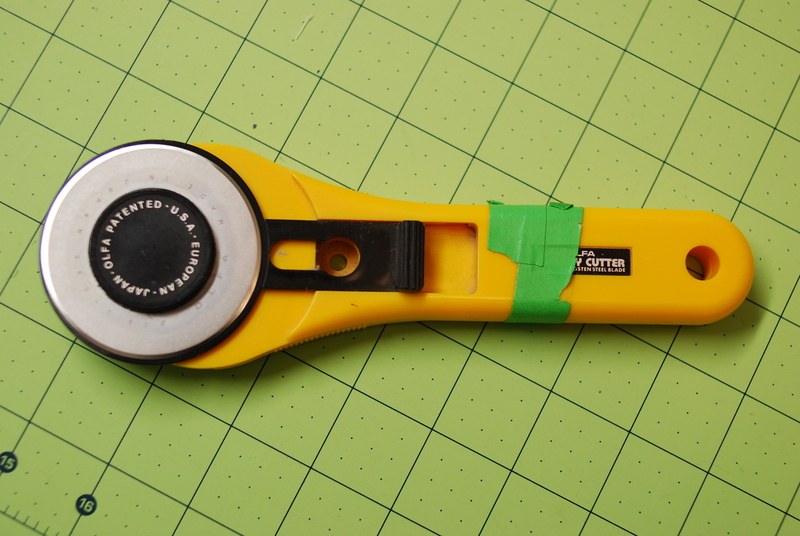 When was the last time I changed my rotary cutter blade? I didn’t know. This tells me two things—1) I need to change my blade, and 2) I need to keep track of when I changed said blade.